The best food I ever had, bar none, was in Italy. My eating life so far has been made up of about 2,000 weeks and I can still remember nearly every bite of the one in Italy. Someday I’ll have to write a post about all that glorious food from our trip in 2009, but today I’ll just focus on one of the standout dishes we were introduced to in Rome: cacio e pepe. 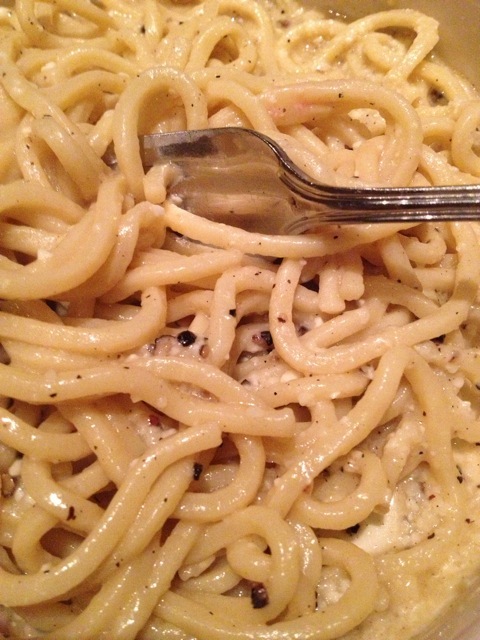 Cheese, black pepper, olive oil and al dente noodles come together in one mouth-watering dish. Jeff and I ate it every chance we got in the Eternal City and dreamed about it after we got home. My homemade attempts were close, but no cigar, so I am thrilled to tell you that I found a restaurant in Seattle that makes the most authentic version of my beloved peppery pasta this side of the Atlantic: Rione XIII. The Italians know what’s up with healthy fats, too. 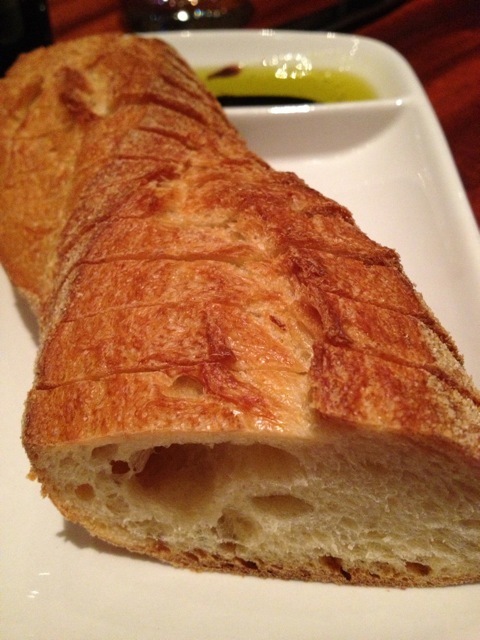 Like in other Mediterranean countries, bread is often served with olive oil instead of butter. It’s still pure fat for sure, but liquid fat is far better for our hearts than solid fat. 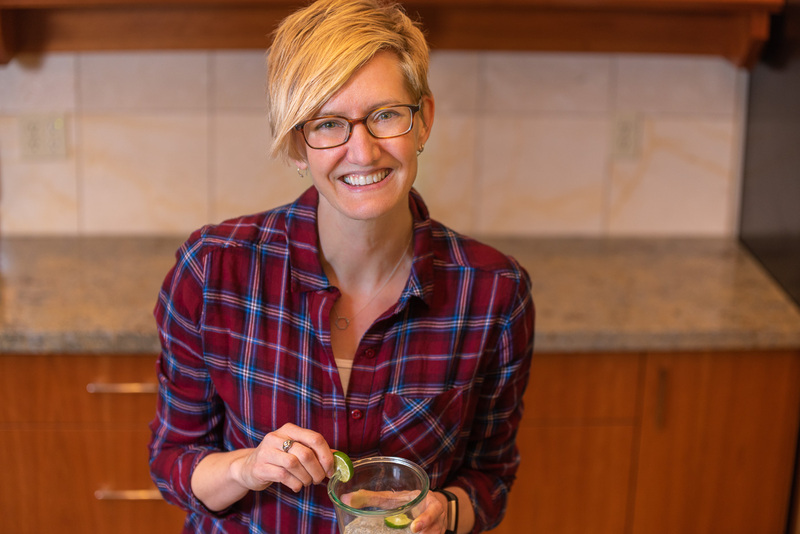 So, anytime you can make a switch like this and reduce your intake of saturated/solid fats while still having yumminess, you’re moving in the right direction. 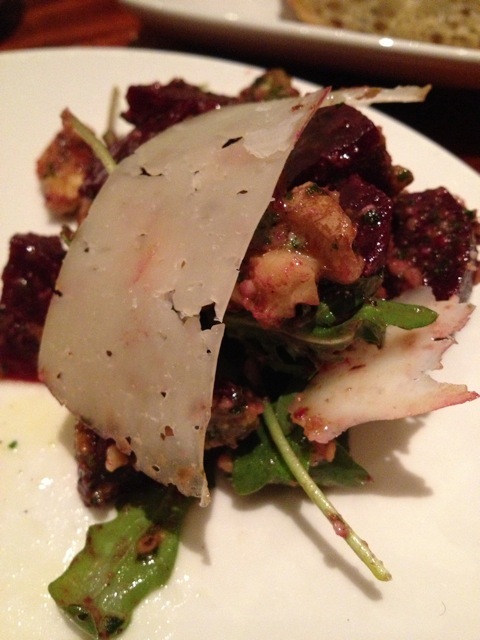 Beautiful beets served with walnut and arugula pesto topped off with shaved Pecorino cheese. Our very own loaf, served up with a helping of vinegar and unsaturated fat for dipping. When it came time for the main course, I was beside myself with anticipation. I had waited 4 long years to be reunited with my cacio and my pepe and I was getting ready to twirl some cheesy goodness onto my fork. Then the Rione XIII staff took it up a notch: two waiters came and prepared it tableside, one bowl for me and one for Jeff. 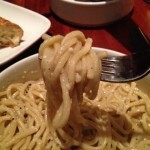 Their individuality shone through as they each used slightly different stirring and tossing techniques to create the sauce for the Tonnarelli Cacio e Pepe. Either way it was pasta perfection. Tonnarelli is like thick spaghetti, but with squared-off sides instead of round. In this case it was covered with a sauce of cracked black peppercorns and Pecorino Romano cheese. 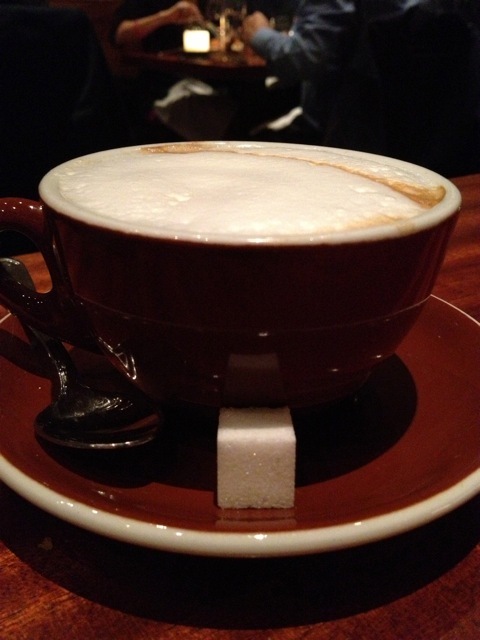 A perfect finish to our gustatory trip down memory lane was a frothy cappuccino, though I’m not sure the Italians would approve of my preference for decaffeinato. It wasn’t a cheap evening out, but the nostalgia was worth it. I was most definitely transported back to my much-loved Roma for a few hours for the cost of a single lavish meal instead of a 5,600-mile transatlantic flight. Buon appetito! 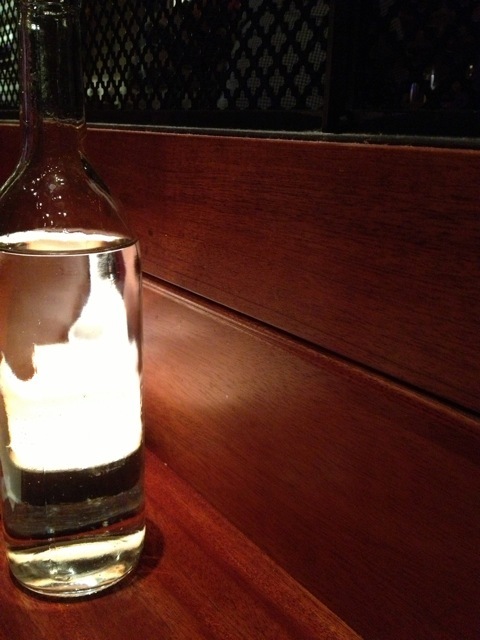 Have you found a local restaurant that can recreate a favorite dish from your travels?